A collection of knowledge and experience in living and working on the road. Your stop for inspiration, resources, and recommendations from friends you can trust who have gone before you. Welcome to our road travel community! Welcome, everyone, to what we hope will be such a wonderful COMMUNITY of travelers and road warriors! When Anthony and I first began researching full-time RV living, the information seemed so overwhelming and dispersed. Everyone had a blog with resources, but it was usually from one perspective. We would scour Instagram and the internet for what everyone had to say about boondocking, campground memberships, RV renovation, and remote income. It was just. so. much. The Adventure Diary blog was birthed from a desire to have a go-to spot to hear from multiple perspectives. To hear the pros and cons of several different types of campground memberships. To know what boondocking looks like for different families. To hear personal success stories on the variety of ways to make money on the road. To see the multiple ways of painting camper cabinets or replacing flooring. We all have different needs, goals, and desires, and we believe that hearing from multiple voices in one area better instills confidence in pursuing and building a part-time or full-time road travel life. 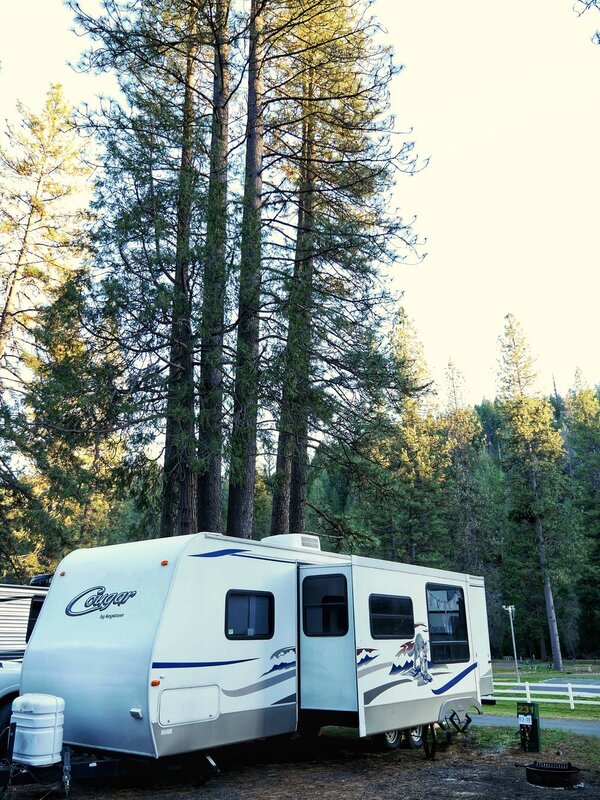 We have three primary categories that we will be featuring on a weekly basis from guest contributors living full or part time on the road: road life income, RV renovation, and campground and boondocking resources. Within these categories you will hear more about campground memberships, campground reviews, and boondocking set-ups. You can also expect personal stories from others revealing the variety of jobs out there for road income. And of course, we will feature tutorials and inspiration for changing any RV space. We are so excited to share these amazing people, their experiences, and their knowledge here. Be sure to subscribe to get notifications in your inbox when new posts launch so that you never miss one that might be helpful in your journey or getting you closer to a life of road travel. Boondocking? What is it? Why? Thousand Trails. It's a campground membership option that can provoke a lot of emotion. In my research I didn't seem to find many people who had a middle ground feeling about them-either there was a deep love and devotion for them or a seething hatred.